In conclusion, as I am completely new to Silent Hill game series. 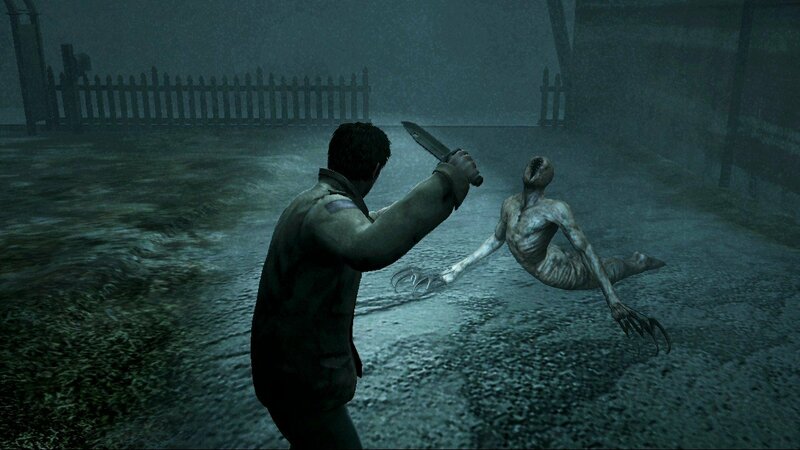 Silent Hill : Homecoming delivered me a completely new experience. Although it has really scared me to death, that’s what a horror game should be right? 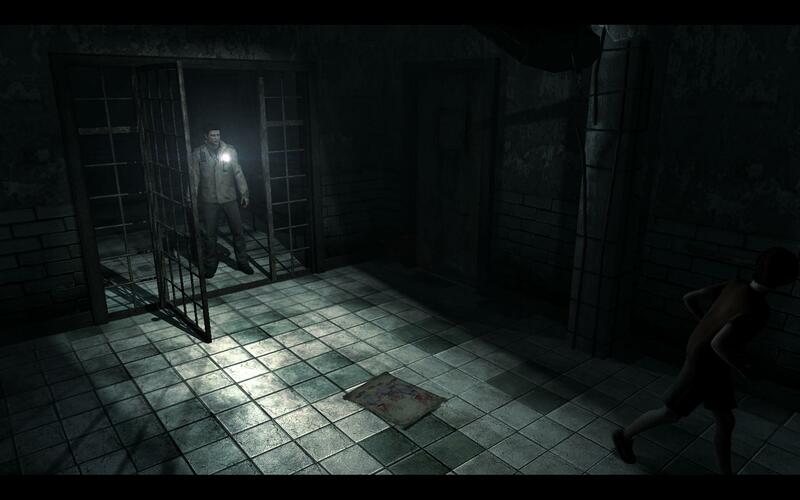 Scores for Silent Hill : Homecoming : Gameplay : 9/10 Graphics : 7/10 Controls : 6/10 Story : 8/10 Overall : 8/10 If you guys have not played Silent Hill before and have the guts to try it. You really should not miss this game. Silent Hill was rated the first in “Top 10 Scariest Game of all times” by GameTrailer. So what is the point of ignoring this game if you really want to try it out?